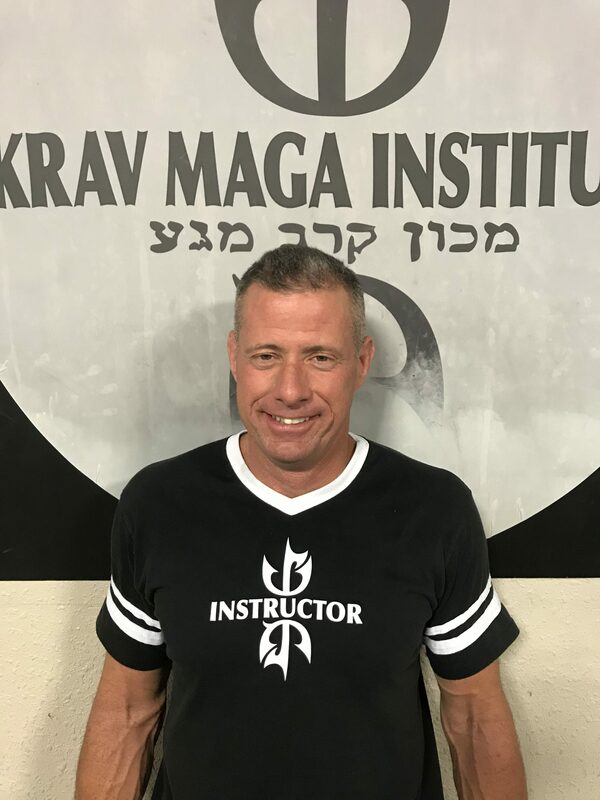 Tom Powell is a passionate martial arts enthusiast who was born in Monroe Louisiana that has been with Tactica Krav Maga for about three years. He has acquired a background in the United States Army in the infantry for six years along with three years of MMA training. Tom has two daughters Emily and Britney who enjoys playing Volleyball within a high school team. On his free time Tom enjoys training his newly adopted puppy Buddy!